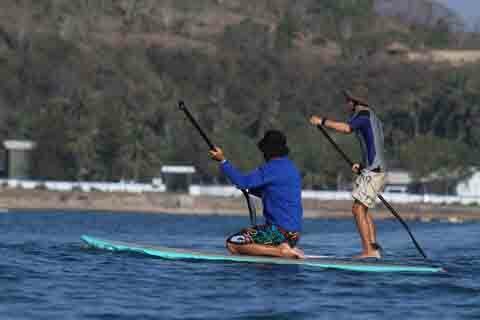 This SUP info section brings you specific and miscellaneous information that promises to satisfy and intrigue your SUP interests. Check out the links below to see what has been uncovered to date. 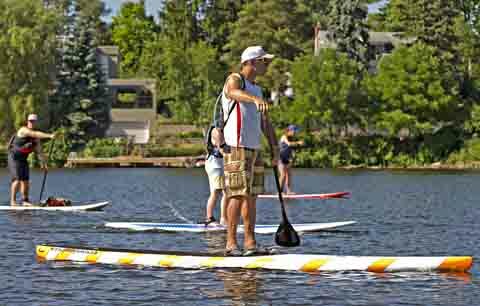 To find and navigate to more paddle boarding information follow the links below. 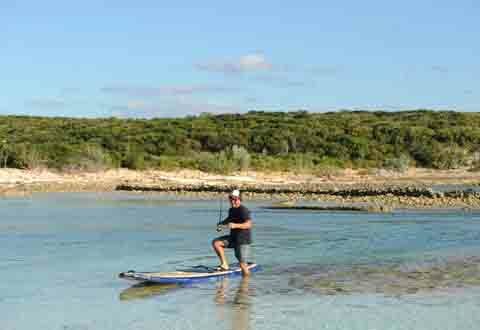 We have been searching far and wide for more SUP statistics – it has been very interesting to read about the quick growth of this sport. The tips are highlights of each page on the website. You may find this helpful if you want to quickly scan everything on this site. And of course the magazine list—the range of magazines listed here are the most prominent to date covering all SUP disciplines. You'll see stunning photography and excellent writing. If there is a topic you would like to see included in this section please write us at: info@standuppaddleboardingguide.com and we'll do our best to accommodate. SUP statistics, We are expecting to add to this page. 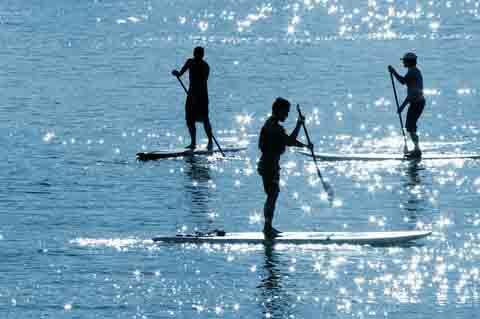 At this time solid stand up paddling boarding statistics are slim. But, what we have uncovered it interesting to say the least. SUP tips, If you would like to read the highlights of the website this is the place to go. Personal SUP stories, I personally found stories like the ones on ths page to be inspiring, encouraging and insightful. SUP news, There are plenty of links to check out here from a SUP radio show (podcasts) to Surf Expo and interesting articles. SUP magazine list. 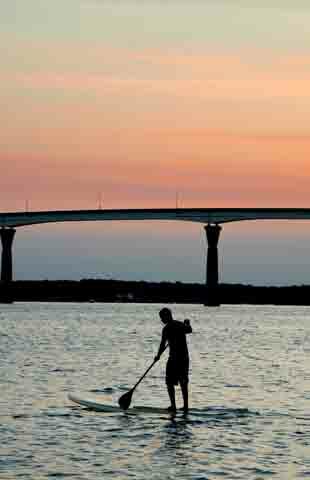 The most popular SUP magazines are listed here with brief descriptions and links to subscribe.